Ten creative writing classes representing the Lincoln Center and Rose Hill campuses will touch gloves and compete in a super-literary battle that will determine the 1st annual Golden Gloves Literary Champion. Join us for a war of wits, the ultimate clash of creativity. The biggest heavyweights of Rose Hill and Lincoln center will duke it out and determine who will prevail on Fordham's battlefield of syntax and simile. Who will emerge victorious when the final bell rings? 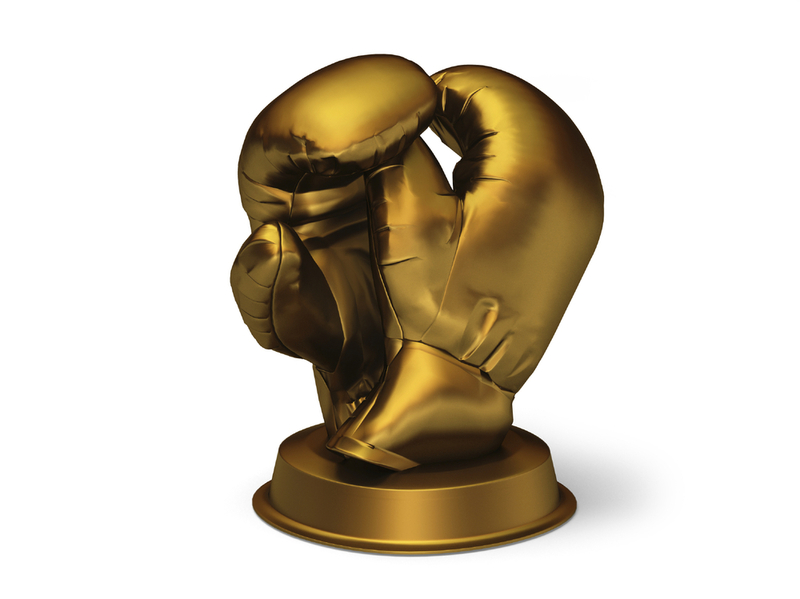 Champion Class will win: Golden Gloves Literary trophies and access to an exclusive Victory Reception.